From a background in organics, sustainability and community activism, since 1983 Robyn Francis has worked throughout Australia and internationally as a permaculture teacher, designer, facilitator and presenter. She has taught hundreds of courses including PDCs, specialist training and Accredited Permaculture Training (APT). She edited the Permaculture International Journal for five years, was a founding director of Permaculture International Ltd (1987), and contributed to the design and successful accreditation of APT. 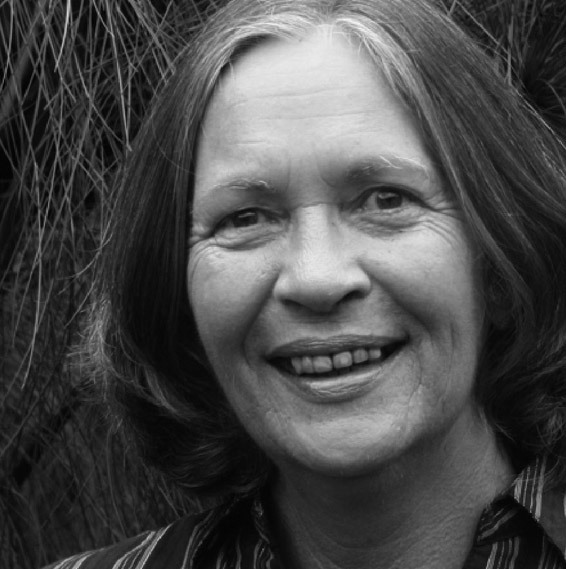 Since 1993 she has developed one of Australia’s leading purpose-designed education and training centres, Djanbung Gardens, now home base for the bioregional campus of Permaculture College Australia Inc.
Robyn has trained and mentored numerous permaculturists, many of whom are doing significant work internationally and in their local communities and bioregions. She is a passionate communicator, cook, gardener, poet, singer/songwriter and composer who loves gourd crafting, building with bamboo and generally walking her talk. Robyn Francis is one of the 26 contributors to Permaculture Pioneers – stories from the new frontier. In this short interview, introduced by co-editor Kerry Dawborn, Robyn talks about how permaculture informs everything in her life now, how permaculture brings a sense of hope during tumultuous times, and how the movement needs to find a better balance between the human ‘people care’ element and the practical physical systems. 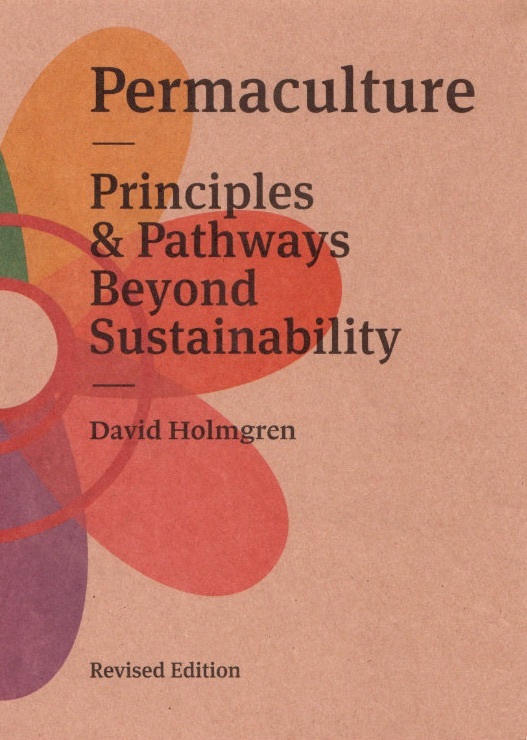 10% of all sales of Permaculture Pioneers whether in print form, or eBook form, continue to go to Permafund, supporting Permaculture projects around the world especially those that assist with resilience in the developing world and in places of extreme need. So why not purchase a copy and dip into the stories of these inspiring early adopters. 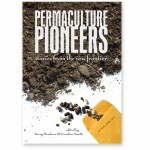 Permaculture Pioneers is now also available on iTunes.